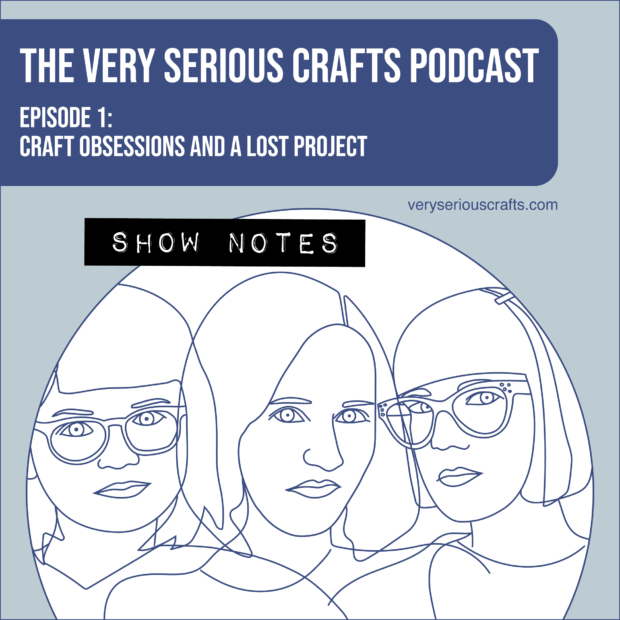 You’re reading the show notes for The Very Serious Crafts Podcast, Season 1: Episode 1 – Craft Obsessions and a Lost Project! 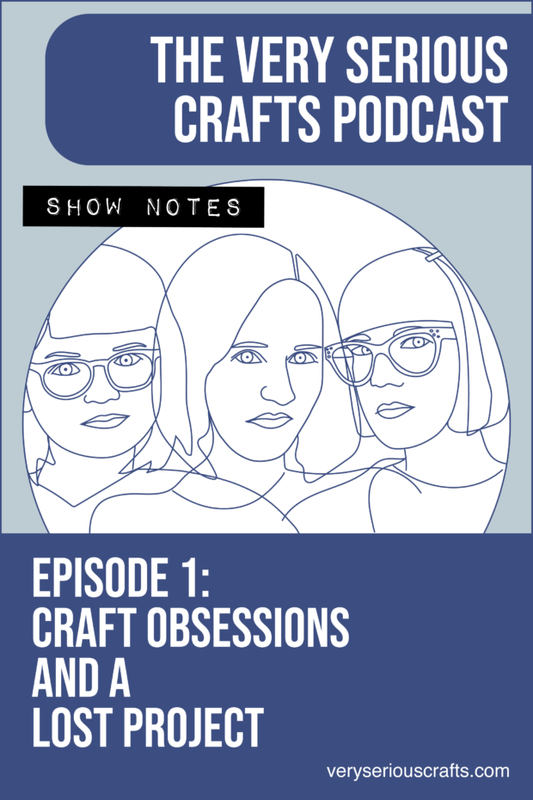 Here, you’ll find out what making bobbin lace looks like, which sewing patterns we’ve picked out for the summer, just how cute Mollie’s cat is (the answer: VERY cute), and much, much more. That’s it! 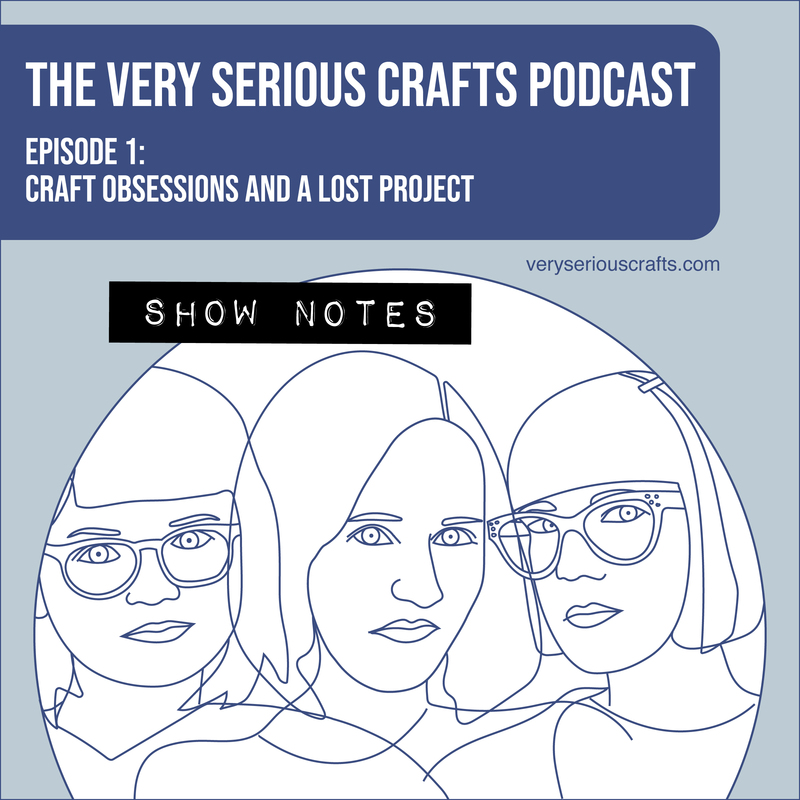 Thanks for listening to the first episode of the Very Serious Crafts Podcast! OMG! One of my cardigan that I wear is technically an official unfinished project! I have never weaved in the end nor blocked it! I unashamedly wear it!!! The ladies of VSC wholeheartedly approve!